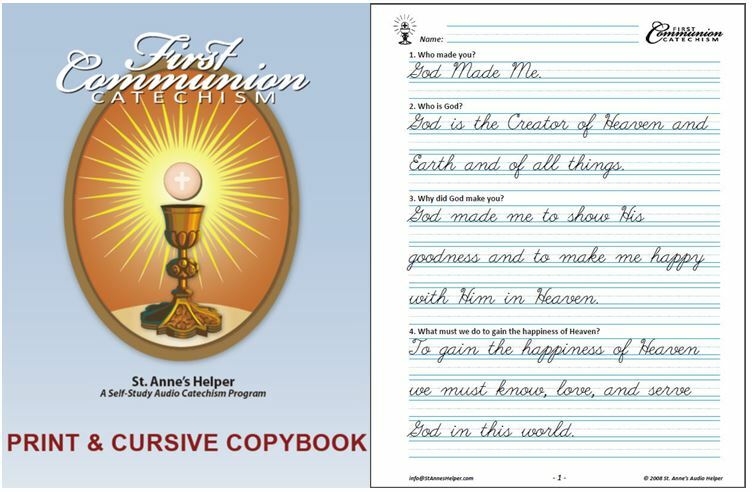 NAPCIS recommends St. Anne's Helper catechetical resources - from First Holy Communion Graphics to Catholic homeschol curriculum! The National Association of Private Catholic and Independent Schools' objective is the solidarity, strength and security of small schools teaching the Catholic Faith. NAPCIS is an accreditation association, a teacher certification program, a resource agency, and a service agency to assist administrators and teachers in the application of Roman Catholic teaching and sound academic principles. 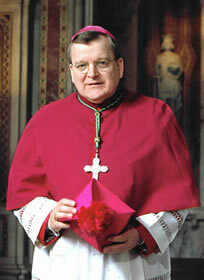 The Most Reverend Raymond L. Burke, D.D., J.C.D. 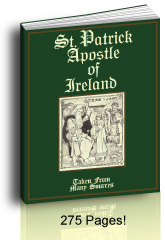 NAPCIS has a Catholic schools directory and a very useful Resource Links page that recommends Catholic home school curriculum providers, and provides the sort of Catholic resources that a Catholic schools association would find useful in the preservation of souls. It can even help teachers find Catholic jobs from the placement page of available positions. 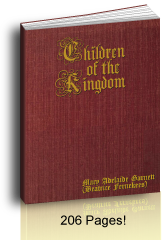 It is a "national accreditation association that has the same mission as private Catholic and independent schools: salvation of souls and academic excellence." 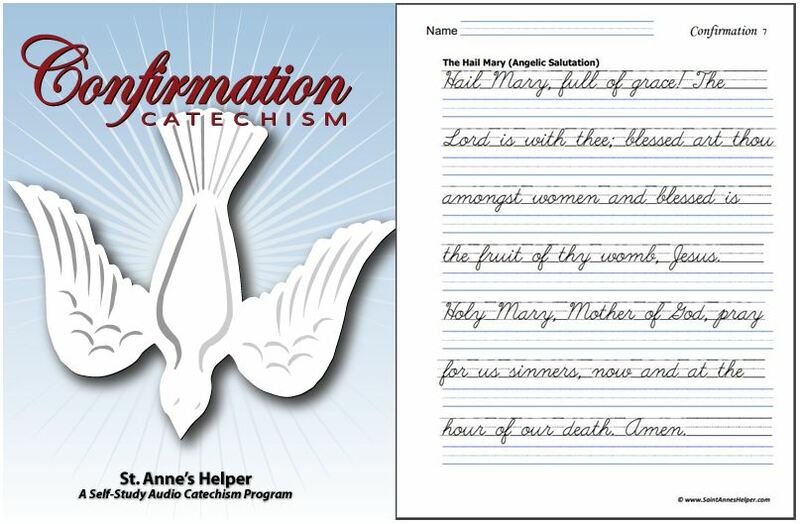 which is why St. Anne's Helper is rightly proud to be recommended in the NAPCIS Catechetical Resources List! There are 73 Member Schools in 29 states!